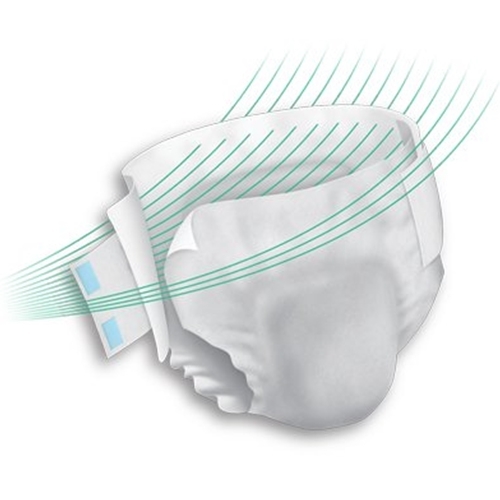 Prevail Per-Fit 360 Adult Briefs from HealthyKin.com use a breakthrough cloth-like fabric that includes 360° Breathable Zones and Odor Guard protection. They are the ultimate in design, comfort and technology. Very good product. Provides peace of mind through the night for husband and for me. Used with bed pads, no soiled sheets or nasty surprises to get your day off to a bad start. Great!